This month in honor of my participation at "TREND" presented by RAW:Nashville I'm featuring my Scribe springback journals. Why? Because I'm GIVING ONE AWAY! This book measures 5.5" x 4" and contains 60 blank sheets (120 pages) of 70# text weight (104 gsm) Mohawk Superfine natural acid free paper. $55 • One of a kind. One of a kind deluxe springback journal. 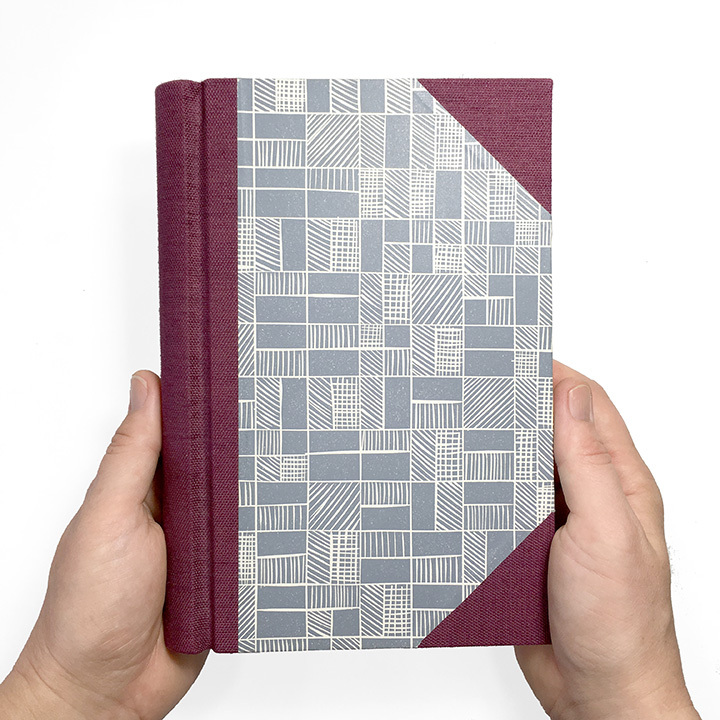 Bound entirely by hand at Crowing Hens Bindery in Nashville, TN. Handmade at Crowing Hens Bindery. $40. 56 blank watercolor pages. One-of-a-kind. $60. 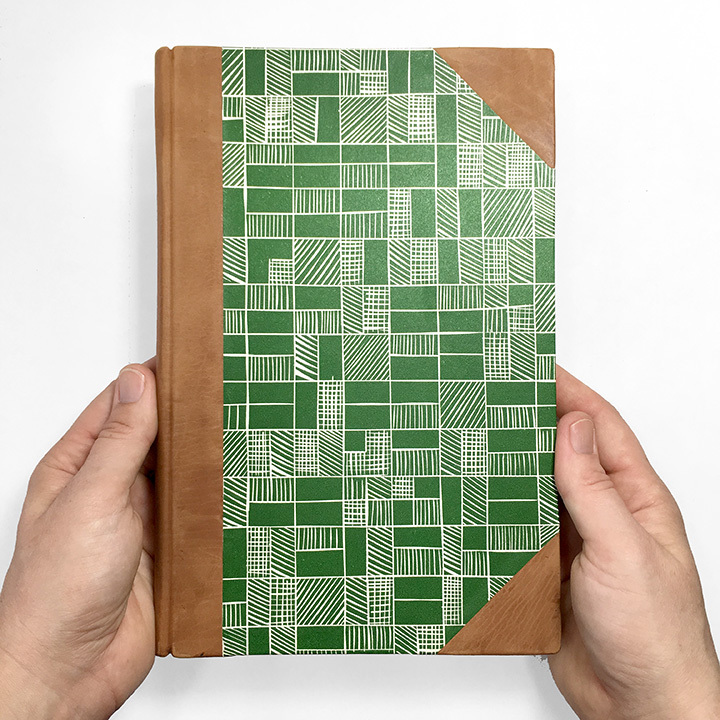 To enter the drawing for an in stock Scribe springback journal of your choice, (an $85 value), purchase your tickets—only $15 each!—on my RAW:Nashville profile page to attend TREND on Tuesday, June 28th from 7pm-11pm at City Winery in Nashville, TN. One entry into the drawing per ticket, multiple tickets equals multiple entries! More details here. So, what is a springback, and why is it so special? 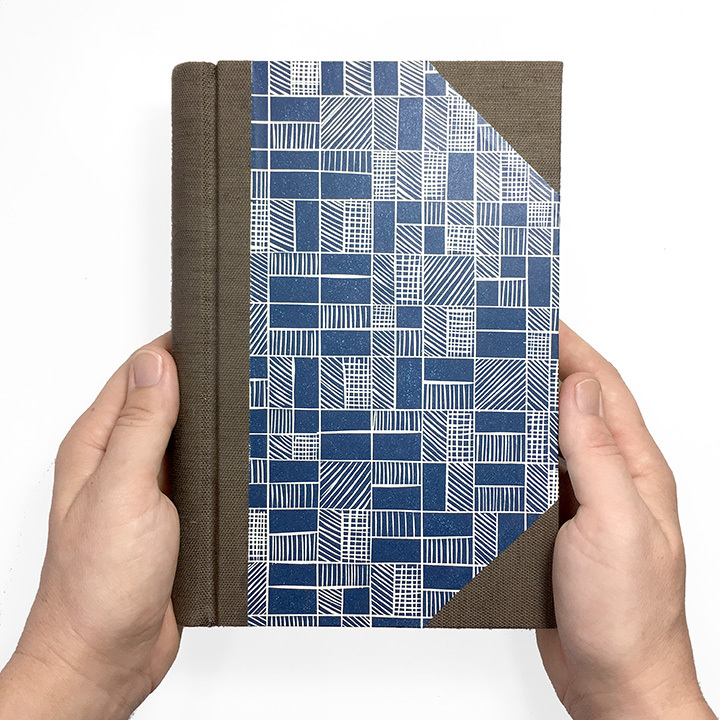 My 'Scribe' springback journals are a deluxe, traditionally hand-bound, and user-friendly journal for those who love writing and illustrating and want a special place to keep their words and ideas safe and sound. I make each one entirely by hand, including the custom spring that gives each book its signature "spring" action. 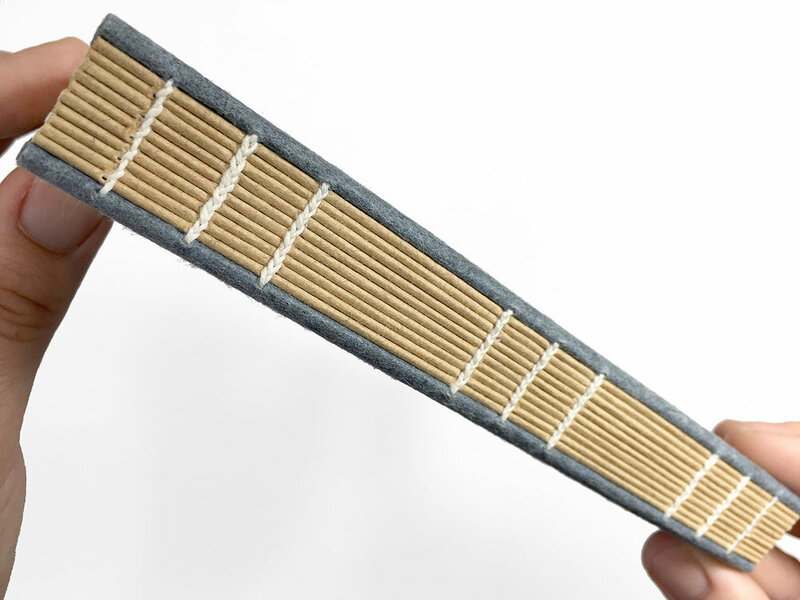 This style of binding is overbuilt, meaning that it is built to withstand regular use and abuse. So it will last a long, long time, well after you're done using it. 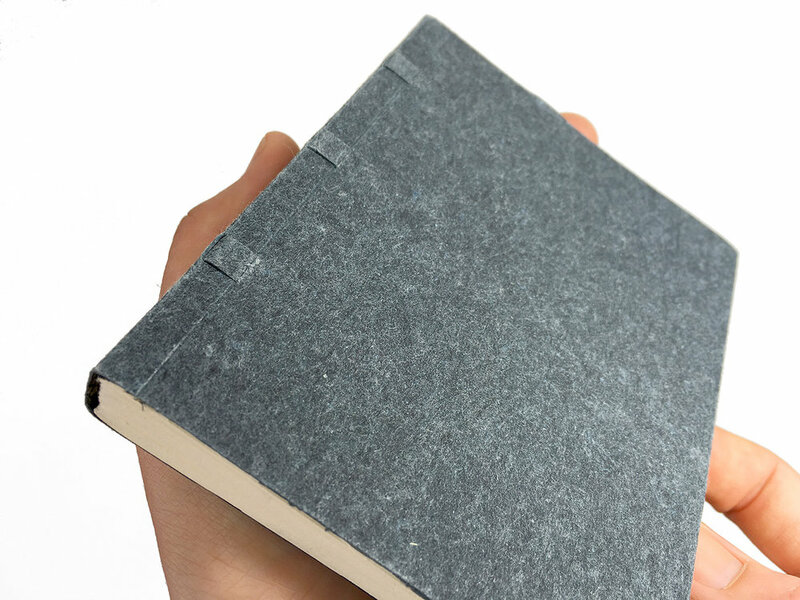 Stop wrestling with other journals held together with coils and glue. The Scribe springback journals are designed with the writer in mind. 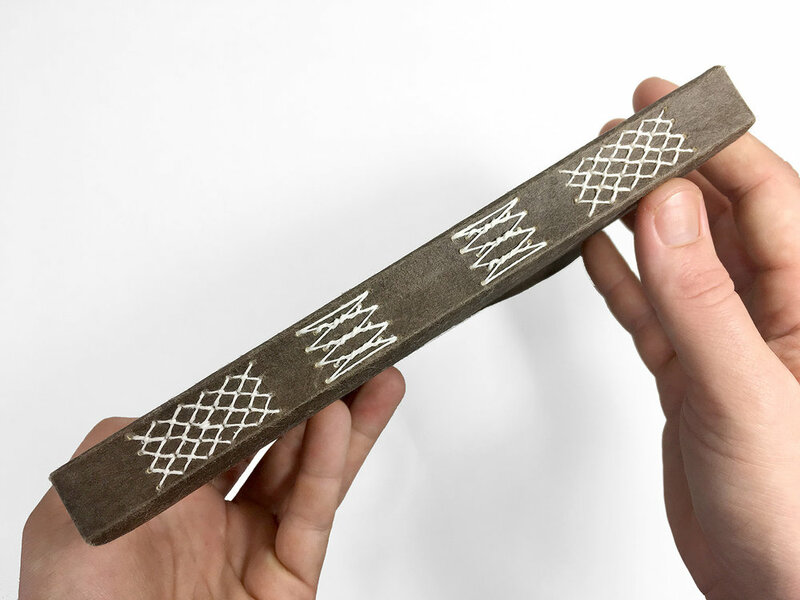 In fact, they are one of the few bindings throughout history designed specifically to be written in! Scribe springback journals are perfect for both right & left handed folks because they opens completely flat, with no obstruction in the gutter. After writing in one of these, you won't want to write in anything else! And the best part, they're made entirely by hand from archival and ethically sourced materials in Nashville, TN by yours truly. You want one. I know you do! And you could win your very own! 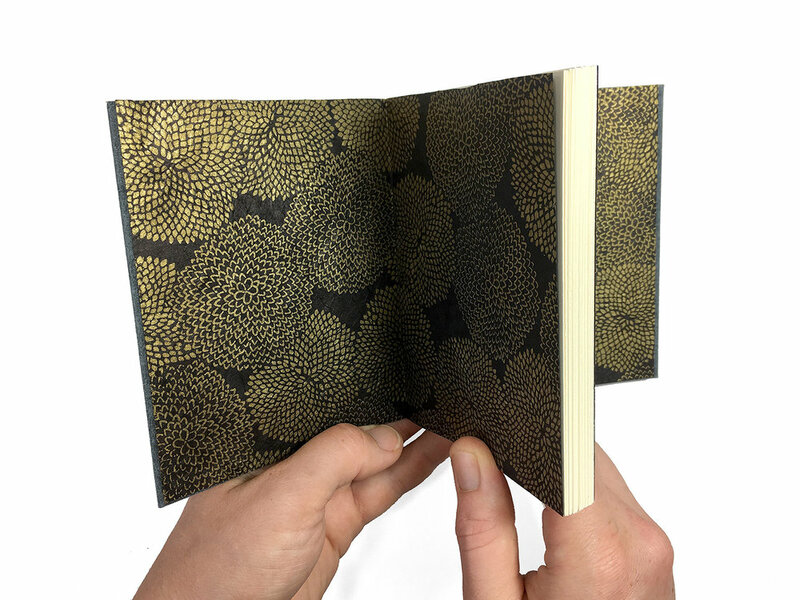 Join me at the City Winery in Nashville, TN on June 28th at TREND and be entered to win your very own Scribe springback journal —an $85 value— for the cost of a $15 ticket! Buy your tickets here on my RAW artist profile page to be entered. DISCLAIMER!!! Yes, tickets are available on the RAW:Artist Nashville homepage & they are the exact same price. However, if you want to be entered to win one of these fabulous journals, you MUST purchase your ticket on my RAW:Artist profile. Why? It's simple, I can see tickets purchased from my profile page. I cannot, however see tickets purchased anywhere else on the site. Tickets purchased anywhere other than on my RAW:Artist profile will not be eligible for this drawing. So get your tickets here! Don't miss out!